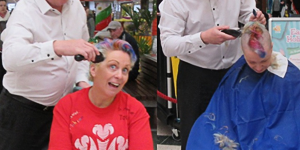 Fundraising with your colleagues, family and friends can be a fun way of helping to save young lives. 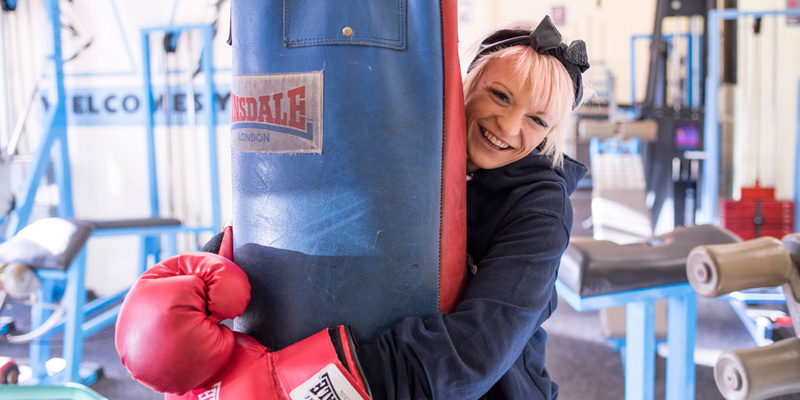 The money you raise gives young people confidence, skills and a brighter future. 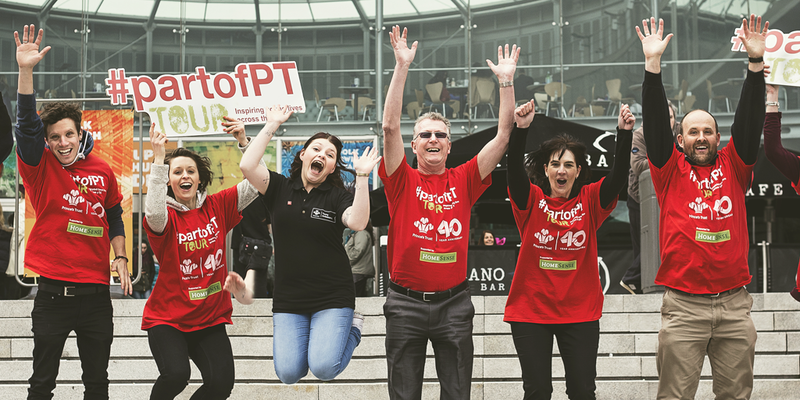 Thanks for being #partofPT! Whether it's quizzing, running, baking or holding a glamorous event that tickles your fancy, you can raise essential funds for us and have a great time while you’re at it. 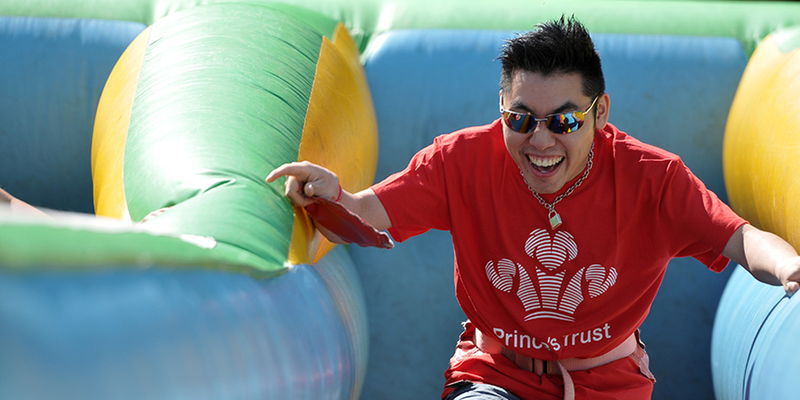 Our fundraising guide is packed with top tips and resources from fundraisers, young people, celebrities and our own dedicated fundraising team. By fundraising for The Prince’s Trust, you’re an important #partofPT, so why not sign up to join our community? 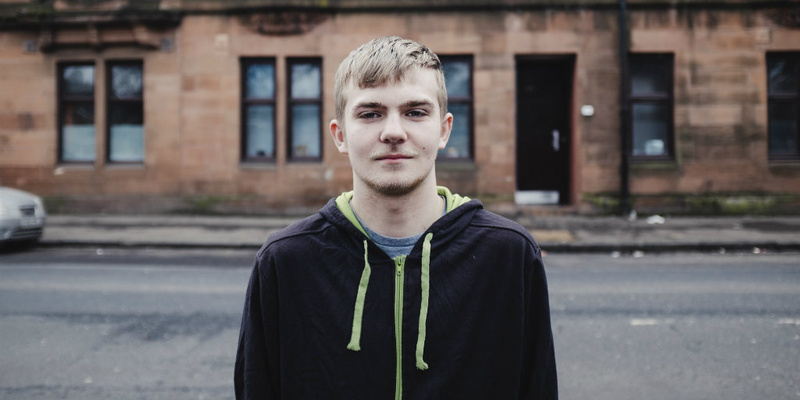 You’ll receive inspirational stories about the young people you’re helping to support, and we’ll let you know other exciting ways you can get involved. We've got bunting, t-shirts and everything else you'll need to fundraise. 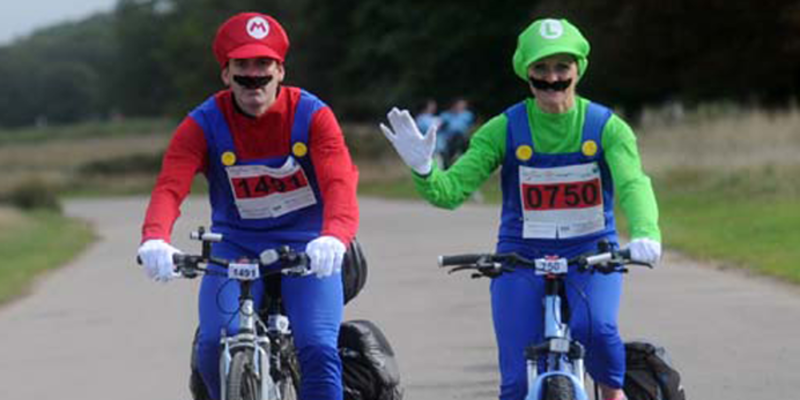 From Afternoon Tea to Zombie Runs, we've got loads of fun ideas to get you started! Whether you’re brand new to raising money or a seasoned fundraiser, we’re here to help you every step of the way. For ideas, advice and plenty of resources, simply get in touch. We’d love to hear from you! Our Ambassador Benedict Cumberbatch took on the Palace to Palace cycle ride to help young people. 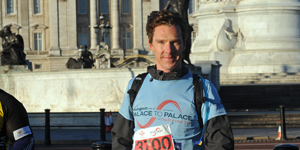 He said, “Crossing the finish line on Palace to Palace felt fantastic and knowing I was supporting some inspiring young people made all the hard work worthwhile.” On top of this, Benedict asked fans to donate to The Prince’s Trust to mark his birthday, raising a whopping £36,000 in three years. Without this chance I’d still be claiming benefits, too scared to try anything new. Get Started boosted my confidence. So, for me, The Prince's Trust is a game-changer. 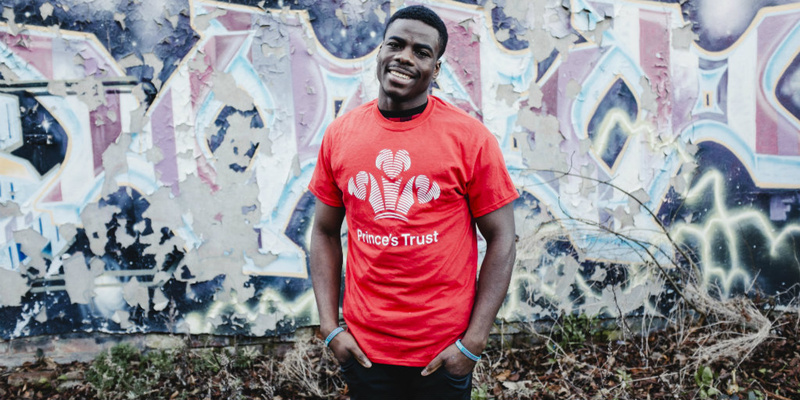 Every time something bad happened in my life, The Prince’s Trust was there for me. It was the best thing I've ever done in my life - meeting people who accepted me for who I am. *We may contact you about the work of The Trust and more ways you can get involved. To give £5 but opt-out from further contact, reply 'TRUST NO' to 70140.